Online shopping today for men can be one of the easiest yet time consuming methods of shopping for clothes, especially when the size you ordered doesn’t fit or look good as you might have thought it would. And even worse is when the clothes you were counting for an event will have to be delayed because of return shipping and refunds. It’s a stress no one needs. Therefore, Bonobos – an online destination menswear retail site – has dedicated and focused on creating great-fitting clothes that make the shopping experience for men painless. Being from the South, I’m not as obsessed about floral prints or super skinny jeans. It’s more about a nicely tailored pant or suit I look forward to using for any occasion. Bonobos simply has some of the best well-made chinos, – which are one of my personal favorites - classic shirts and more that are priced fairly compared to others when it comes to craftsmanship. Once you try on a size, it’s easy to grasp what size fits, and what size doesn’t with Bonobos. And with around 8 Guideshops – local retailers that offer a one-on-one experience with the products -currently located around the U.S. and available in more than 70 Nordstrom stores, it’s quickly becoming a brand to watch. You can find just about everything you need for the office week to casual looking pieces for the weekend with a click of a mouse. And I’m excited to announce that Bonobos has finally come up with an exclusive giveaway that’s as easy as just entering your e-mail address. 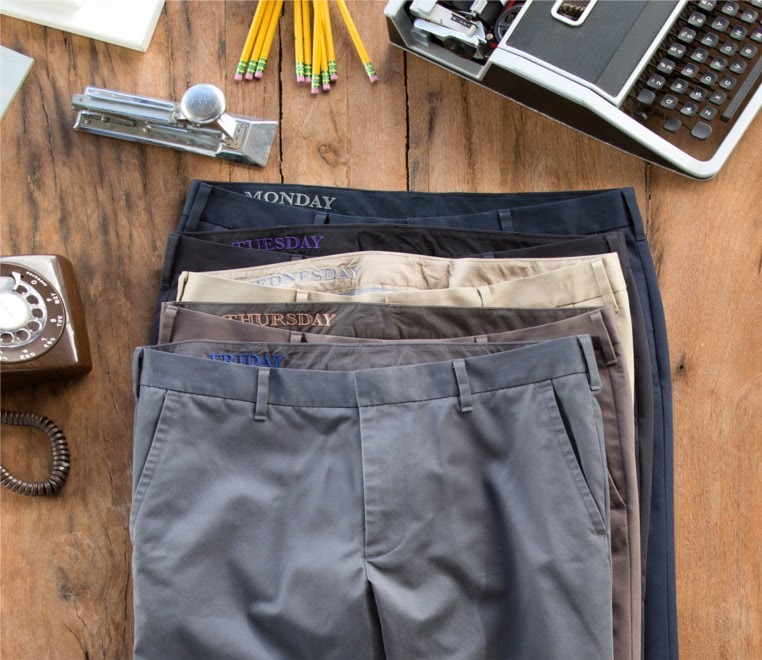 The “Grind” Giveaway offers you the chance to win a whole week’s worth of clothing to upgrade your office style. Prize includes some of Bonobos bestselling pieces - a Foundation suit, five weekday Warrior pants, and five Daily Grind dress shirts – with a total retail value of $1,665. Who can’t resist to this invigorating giveaway? To find out if you qualify for this sweepstake, just head on over to www.bonobos.com/b/sweeps/2014/the-grind, during the week of April 21 – May 4, 2014 and enter your e-mail address. It doesn’t take time to sign-up and see if you’re the winner! 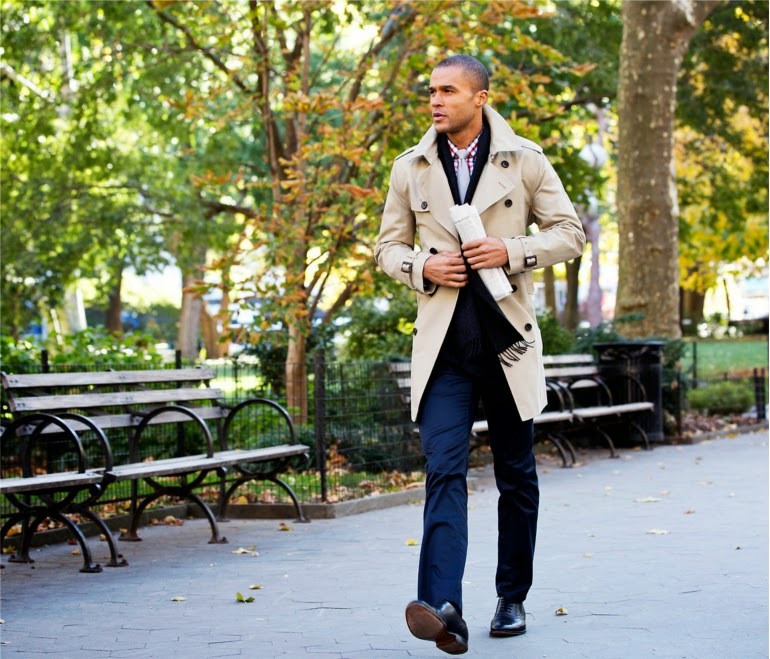 Either way, every man who has an eye for details and tailoring should give this online retailer, Bonobos, a try.